Charlie Hatzenbuehler, owner of Greater Texas Builders, has more than 30 years of experience in the custom home construction industry. 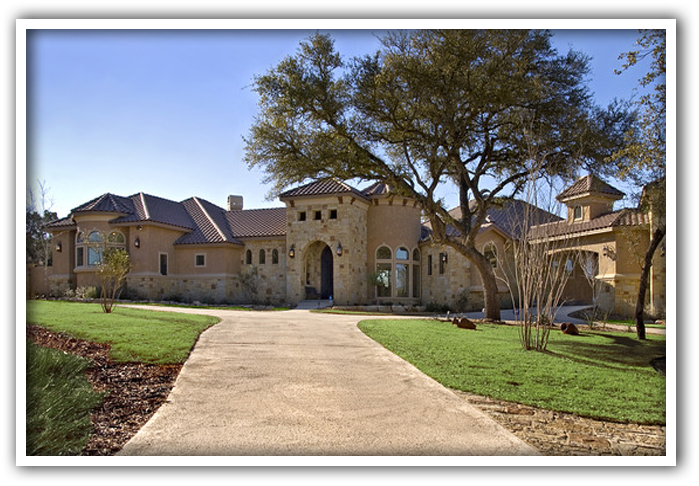 If you are ready for a professional and personalized custom home building experience, then Greater Texas Builders is the builder for you. Greater Texas Builders will review the type of home desired and the general location preferred by the home owner. 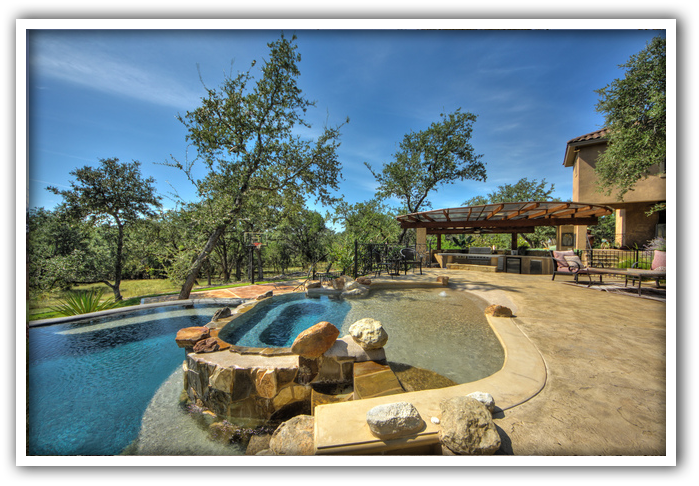 Our goal is to make the process of building your new custom home both enjoyable and easy to understand. What is your approximate budget for construction costs? Do you already own the land or lot on which the home will be built? Which of the following utilities are in place? In what areas would you be interested in acquiring property? Do you already have your own plans? Do you already have your financing arranged?